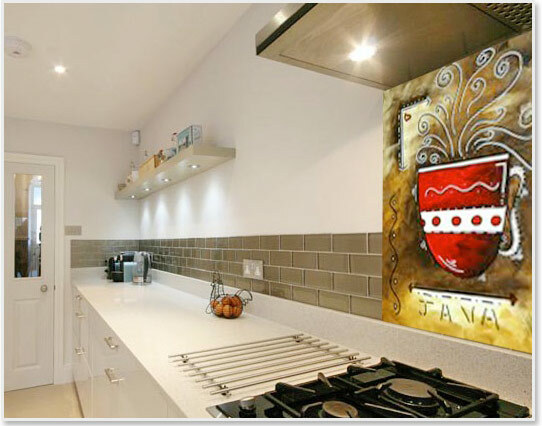 Our range now includes a very exciting product – digitally-printed 6mm toughened glass splashbacks, which can transform any kitchen or bathroom, making a stylish and original statement, whether using an image from our extensive online Gallery, or a photograph from your own collection. 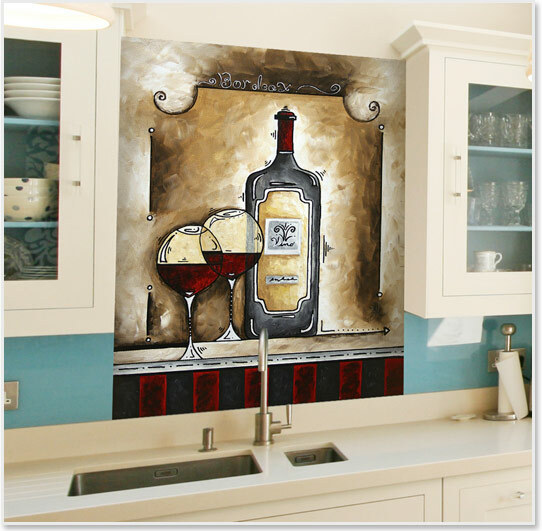 With an exceptional photographic quality, our printed glass splashbacks can be backlit or fixed directly to a wall. 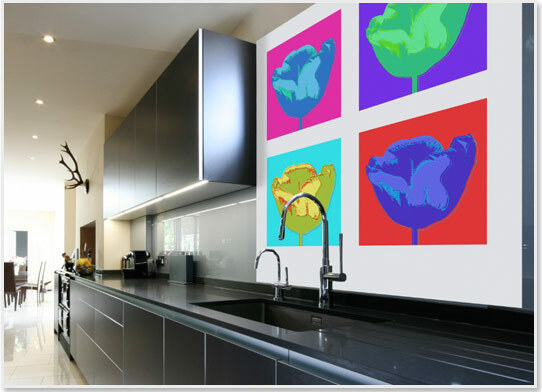 You may like to consider a co-ordinated look by using the same or similar image for both a printed splashback and a printed blind. In most areas of the UK we can arrange a ‘Measure and Fit’ service, or, if you prefer, a ‘Supply Only’ service. Should you select ‘Supply only’ we will provide full advice and instructions for measuring and templating.